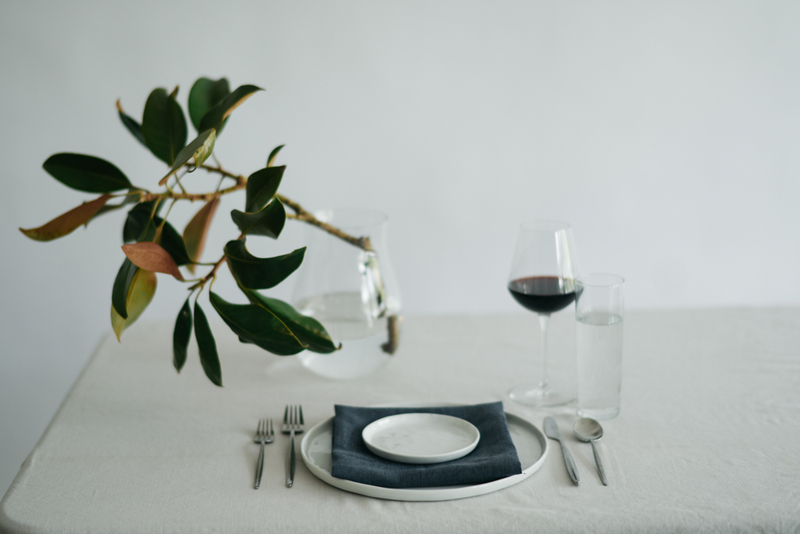 There's an art to the tablescape, and napkins are at the core (exciting, we know.) 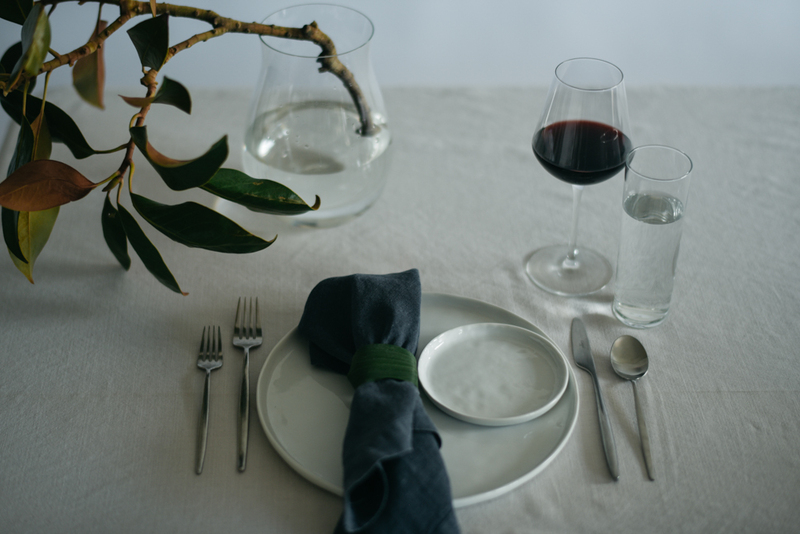 Want a new approach to accompany that same plate and glass? Take a more fine-tuned approach to the details. Below: 8 ways to fold, twist, tie, and tuck that linen to party perfection. A clean, modern fold perfect when layering plates. Simple as they come. Just fold your napkin in half and lay evenly behind your dinner plate. Polished and perfect. 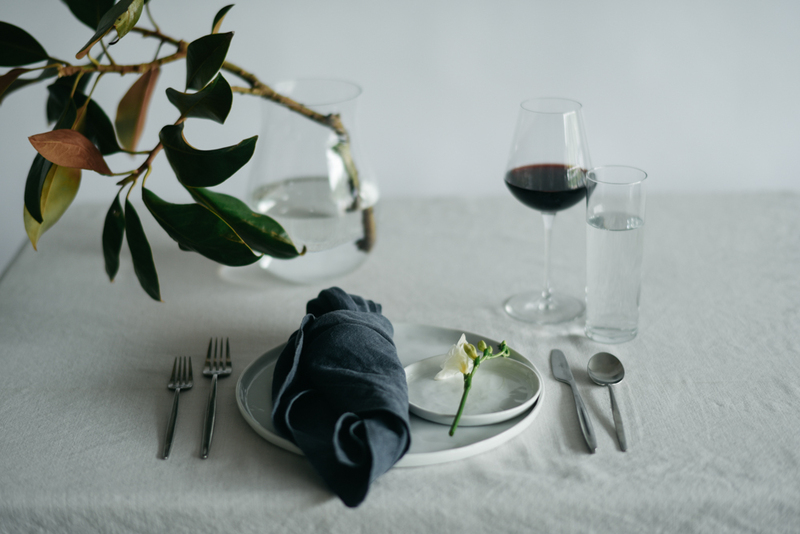 Want more of a statement piece, twist and tuck your napkin and lay directly on the plate. Go angular and clean with a triangle fold. Minimal linen, maximum impact. Elegant but approachable, just tie the top 1/4 portion of your napkin in a loose knot. 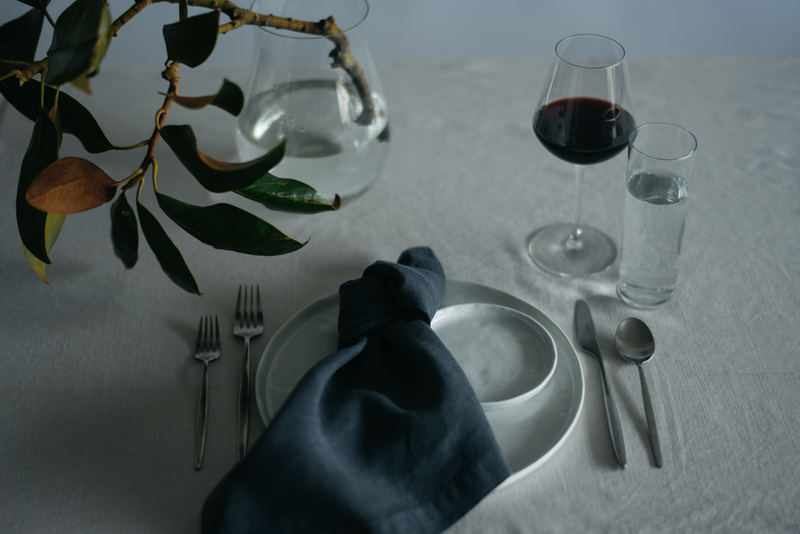 Let the bottom "tail" of your napkin drape widely on the plate for an approachable effect. Simple does it. Fold your napkin in a clean square that perfectly hits the edges of your dinner plate. The amount of linen showing really softens the look, while the sharp edges are a nice contrast. Take an artistic, angular approach with the tie fold. With one edge trailing down the side of the tablecloth, you'll create an interesting visual for the full tablescape. Integrate some natural elements with the wrap fold. 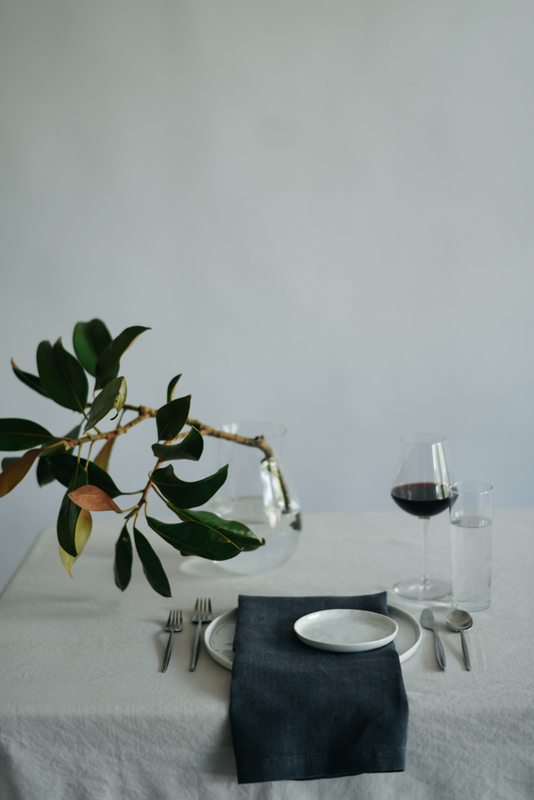 Twist and fold your napkin, then wrap with a piece of greenery or twine.